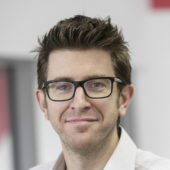 Tom Lawrie-Fussey is a Head of Digital Health at Cambridge Design Partnership, and has more than 15 years’ product development experience and is a Chartered Engineer with a master’s degree. He has been trusted by a myriad of well-known brands during his career, spanning automotive, industrial, FMCG, consumer healthcare and drug delivery. For the past 5 years Tom has specialised in helping clients to navigate their digital roadmap, providing a horizontal cross-sector capability and expertise. Advising on connectivity and digital services, Mr Lawrie-Fussey has led the development of a number of digital toolkits to help clients to de-risk their digital innovation. One of these, the instrumented user-insights service “diialog™” has grown to serve multiple markets, with various ongoing client projects helping to steer and inform product development investment. 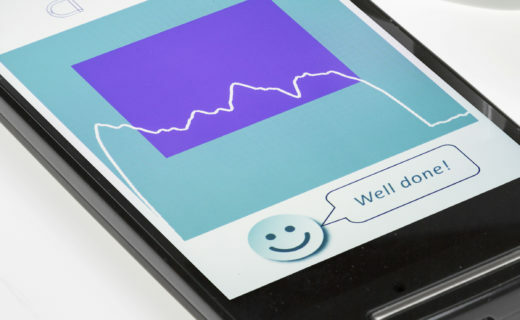 Ryan Noble and Tom Lawrie-Fussey discuss the potential of digital innovations to improve understanding of real patient behaviour and consequently increase adherence.